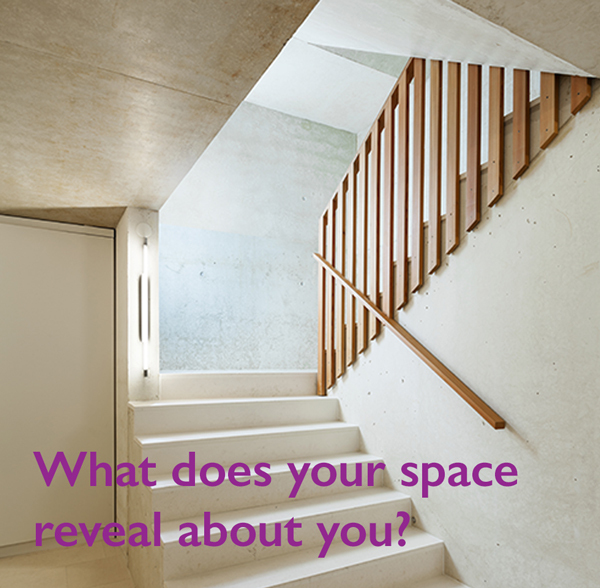 Many of you kindly took the time to compete our survey about how you relate to your space. Thank you. Here are some infographics of the results. I really believe that understanding more about how our spaces can harm or heal us, will help us develop products and services that better meet the needs of our clients. While only 40% said their home reflected the life they wanted to grow into. So it’s clear how important our spaces are to our wellbeing and how we feel, but perhaps for many of us our home isn’t supporting us as fully as it could in growing and becoming who we want to be. We’d love to hear your thoughts about the results and the questions. What changes to your space would really help you grow into your full potential, or just feel happier when you walk in through the front door?